The very idea of eating offal of any type is off putting to many people, simply because it represents the internal organs of an animal rather than the more substantial and acceptable flesh. 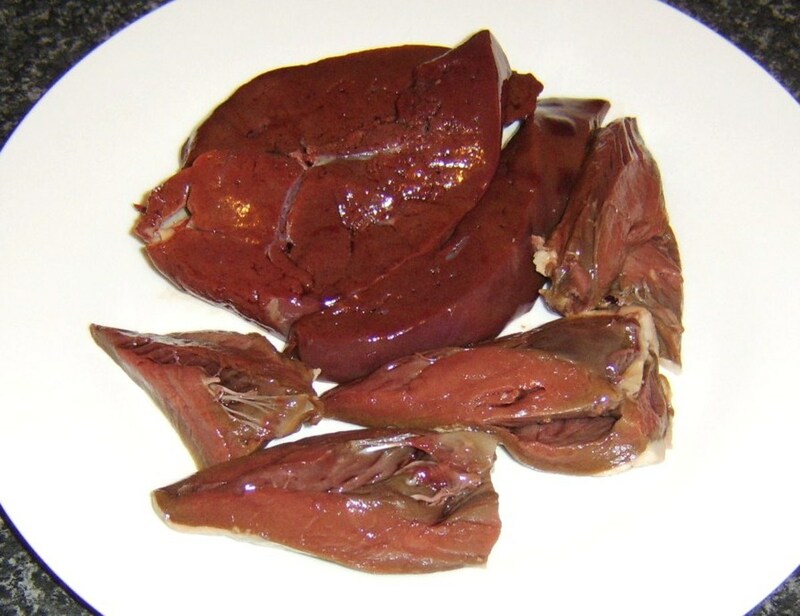 This is a great shame in many ways, as particularly liver is incredibly nutritious, tender and tasty, as well as being quick and easy to cook. 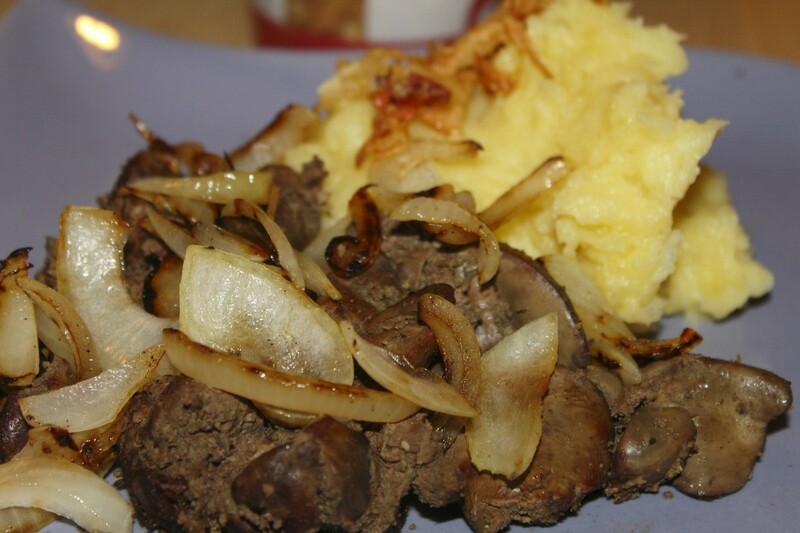 Ox liver is a popular choice but lambs liver is unquestionably a more tender option. 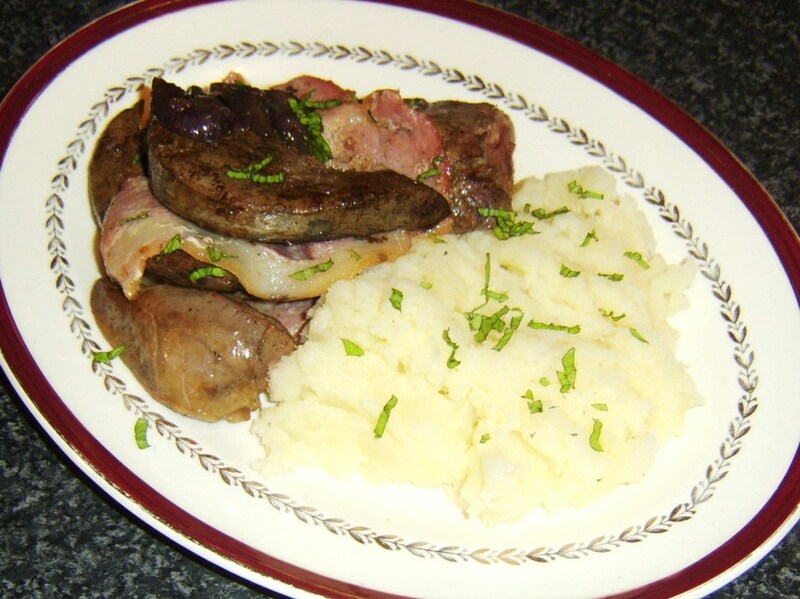 Mint sauce is the accompaniment that tends to trip off the tongue in relation to lambs liver but in this instance it is cooked and served with lamb heart and red onion gravy is the accompanying sauce. The mint does, however, still come in to the equation as fresh mint has been used as a garnish. 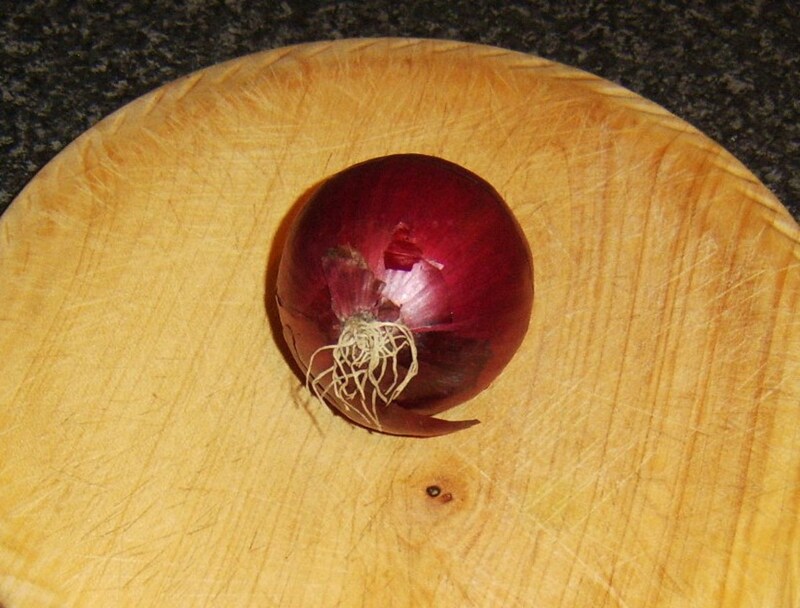 The potato is going to take the longest to cook so begin by peeling and chopping it and adding it to a pot of cold water. Season with salt, bring to the boil and simmer for about twenty-five minutes until the pieces are softened. 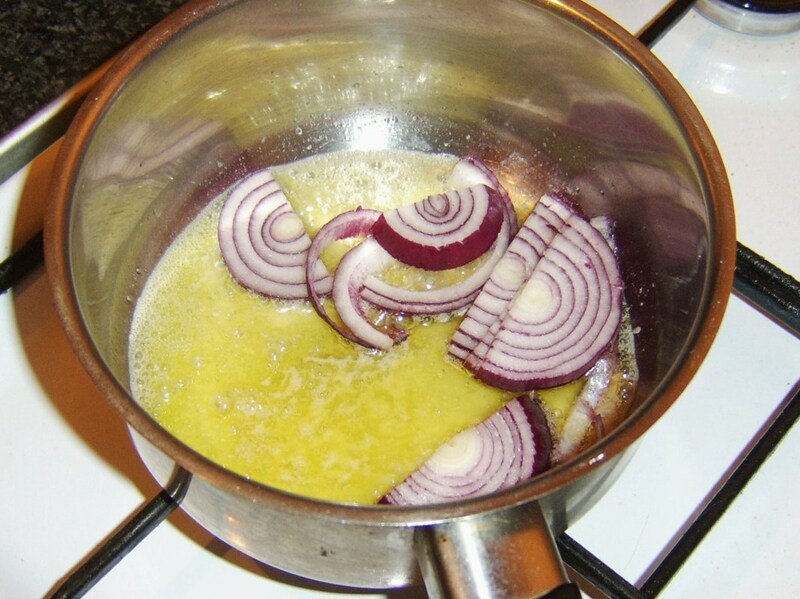 When the potatoes are on, melt 2oz of the butter in a small saucepan and add the sliced red onion. Sautee for a couple of minutes, stirring with a wooden spoon, before you pour in the chicken stock and bring to a gentle simmer. Do not cover the saucepan. 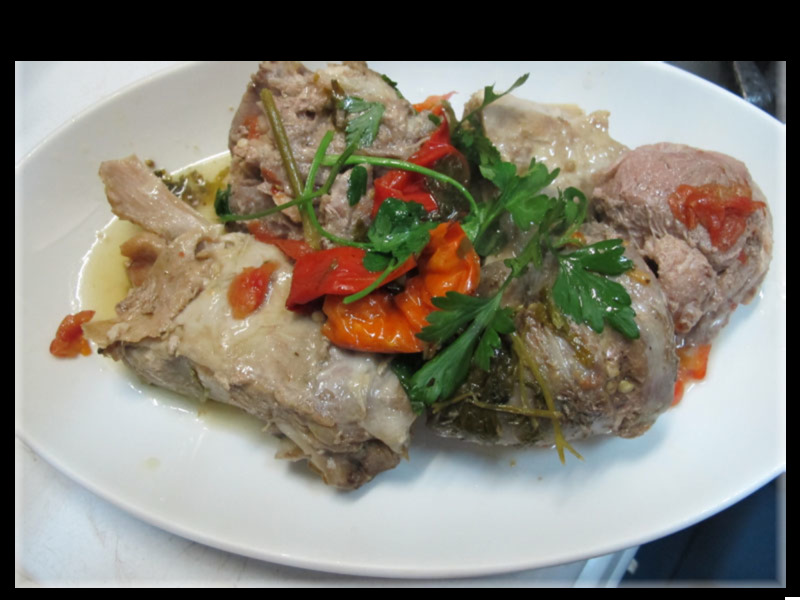 Offal can either be cooked very quickly on a high heat or very slowly on a low heat. Otherwise, it will be tough and unpalatable. If going for the slow option, leave the remaining fatty tissue on the heart. 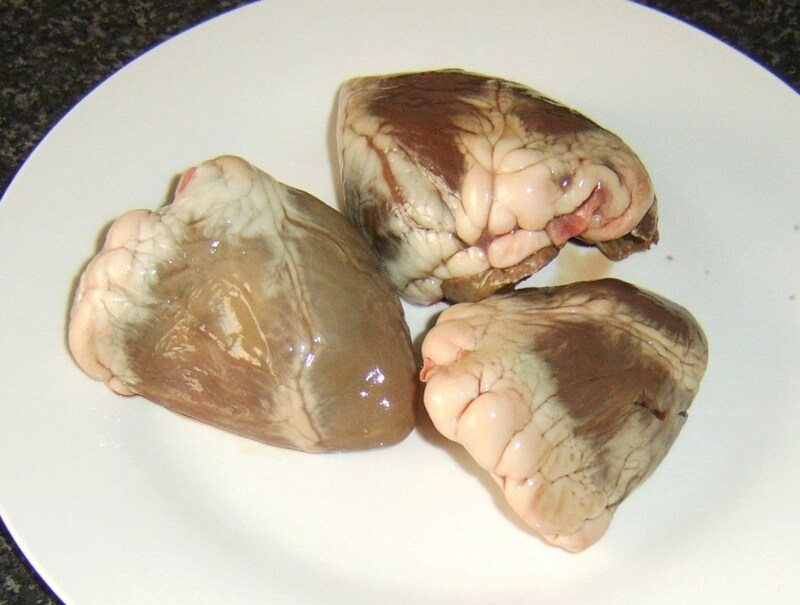 In this instance - as it is being quickly fried - the fat is cut away and the heart is quartered. 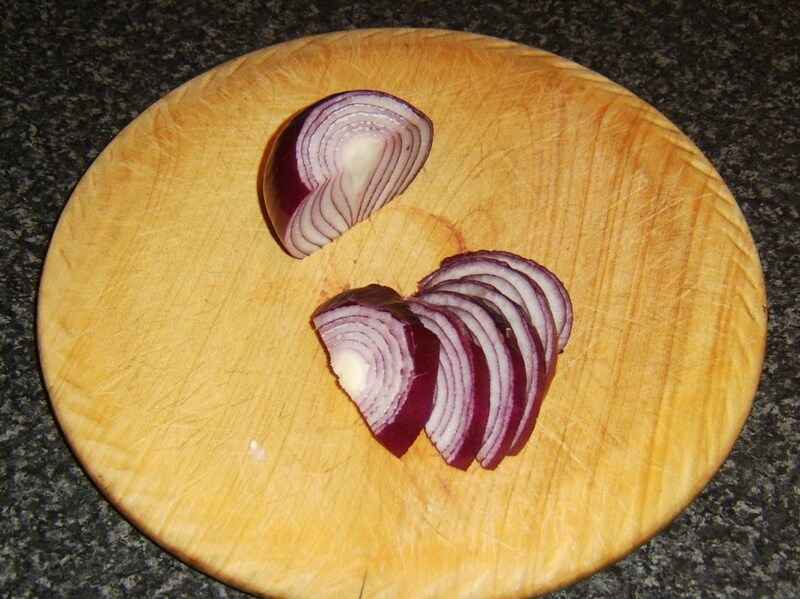 Wash the heart quarters and liver slices in cold water and pat dry with kitchen paper. Keep an eye on your gravy as you are working. It does not need stirred but you need to make sure it is not boiling dry. If necessary, add a tiny amount of boiling water as required. When the potatoes have been simmering for about fifteen minutes, pour some oil in to a non-stick frying pan and bring it up to a fairly high heat. Season the liver and heart on both sides with salt and pepper. 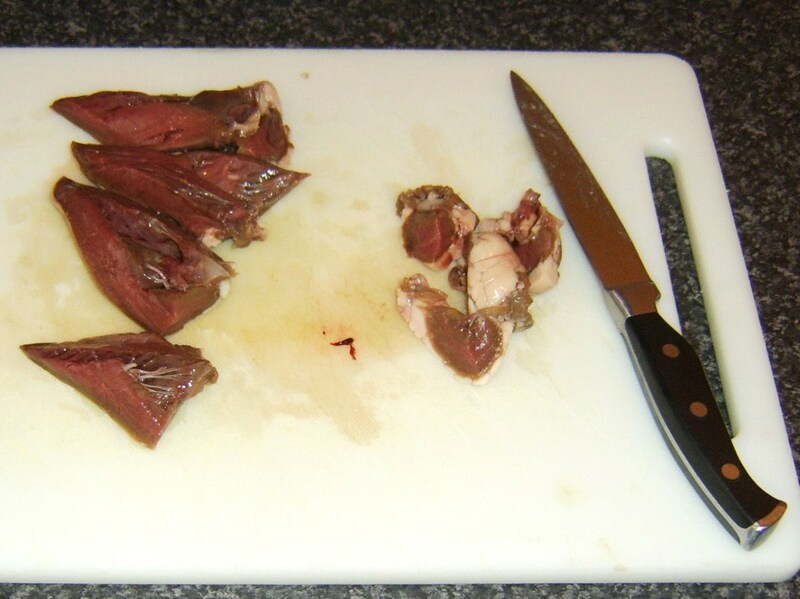 The liver will take longer to cook than the heart, three minutes on each side as opposed to two. 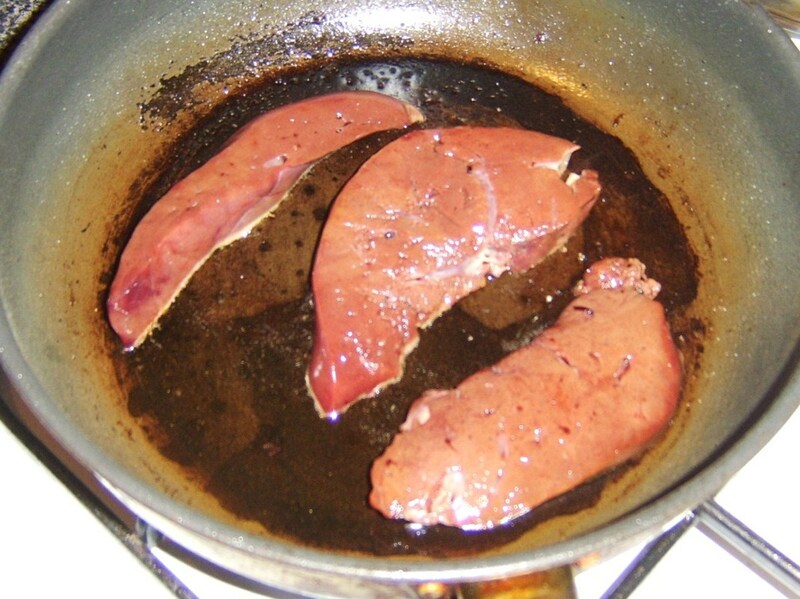 Begin therefore by laying the liver only in the frying pan. After two minutes, add the heart to the pan. One minute later, turn the liver and a further minute on turn the heart. Two minutes after the heart is turned, removed everything to a heated plate and cover with foil to rest. 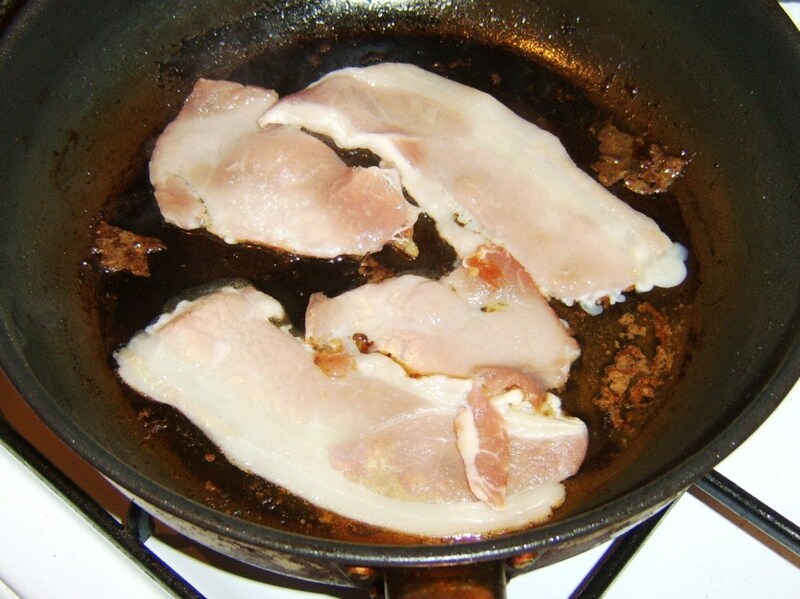 Add the bacon to the pan that contained the offal and fry for a couple of minutes on each side. 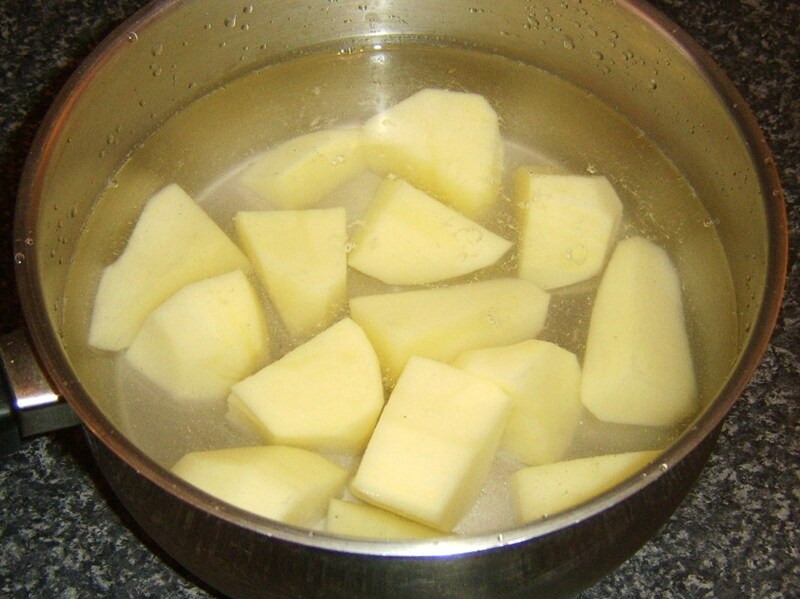 As soon as the bacon hits the frying pan, drain your potatoes and return them to the empty pot. 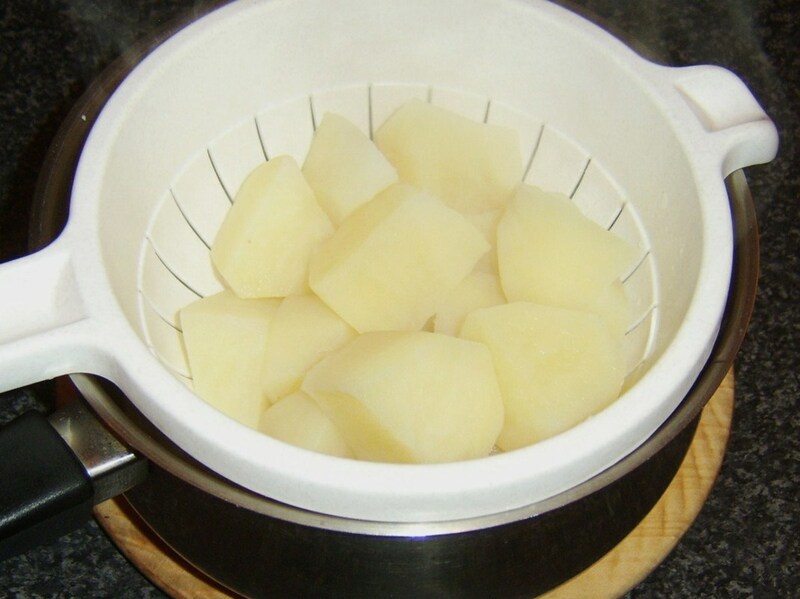 Let them steam away for a couple of minutes to dry out or you'll get soggy mash. 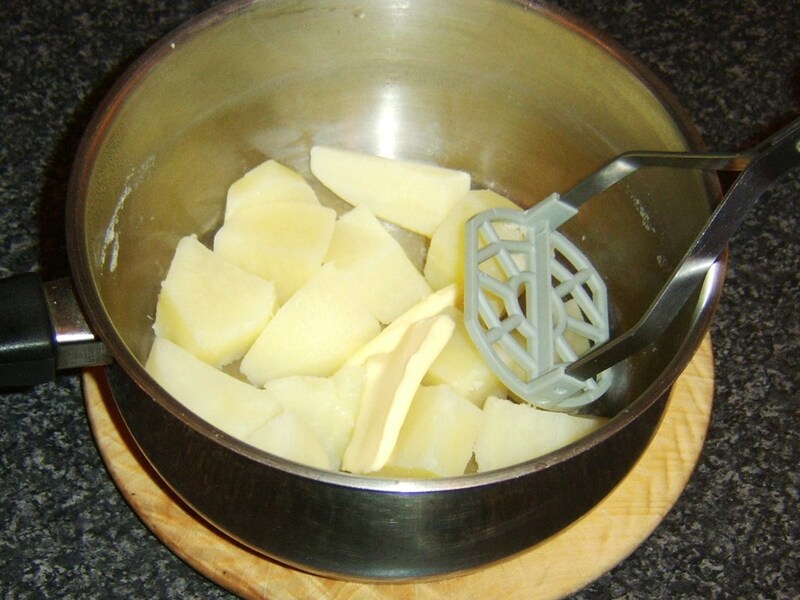 If possible, use a hand masher when mashing potatoes. 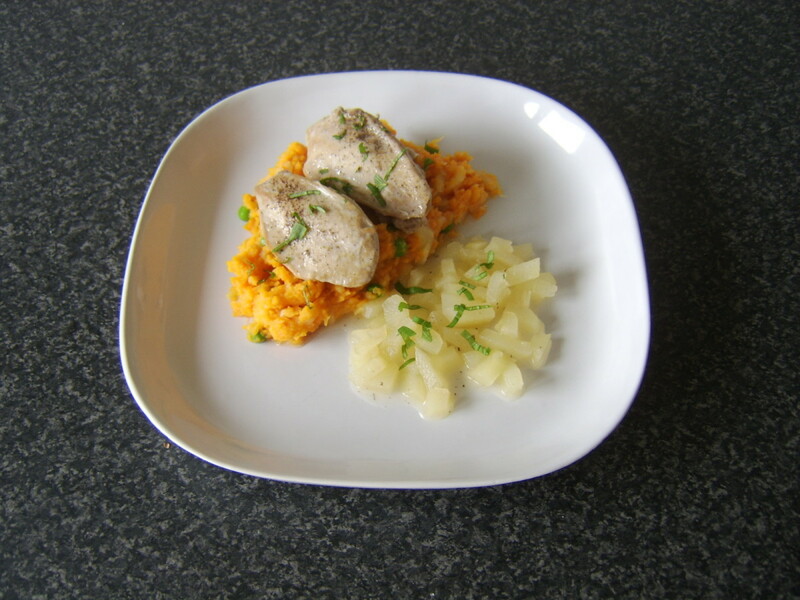 Any form of electrical substitute is likely to give you pureed potatoes, not mashed potatoes. Add the remaining ounce of butter to the pot and mash. 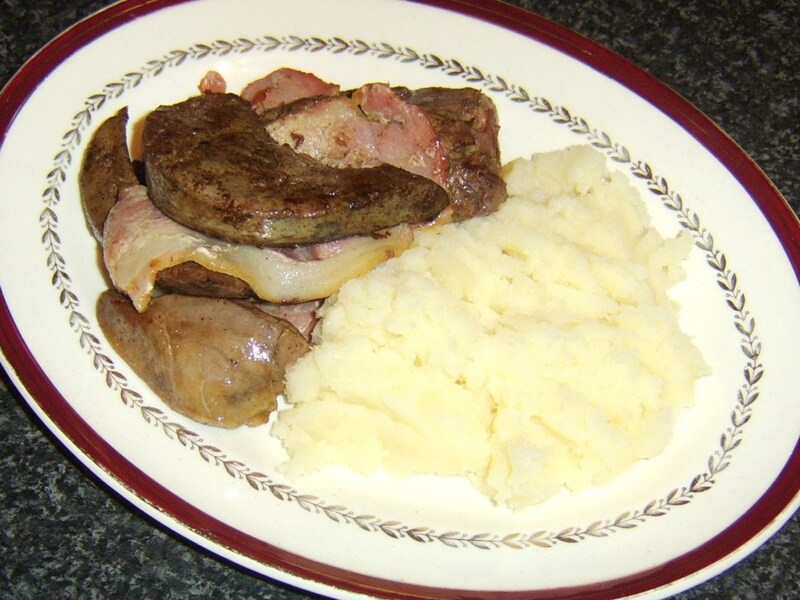 Lay the heart, liver and bacon alternately on one half of your serving plate and the mash alongside. 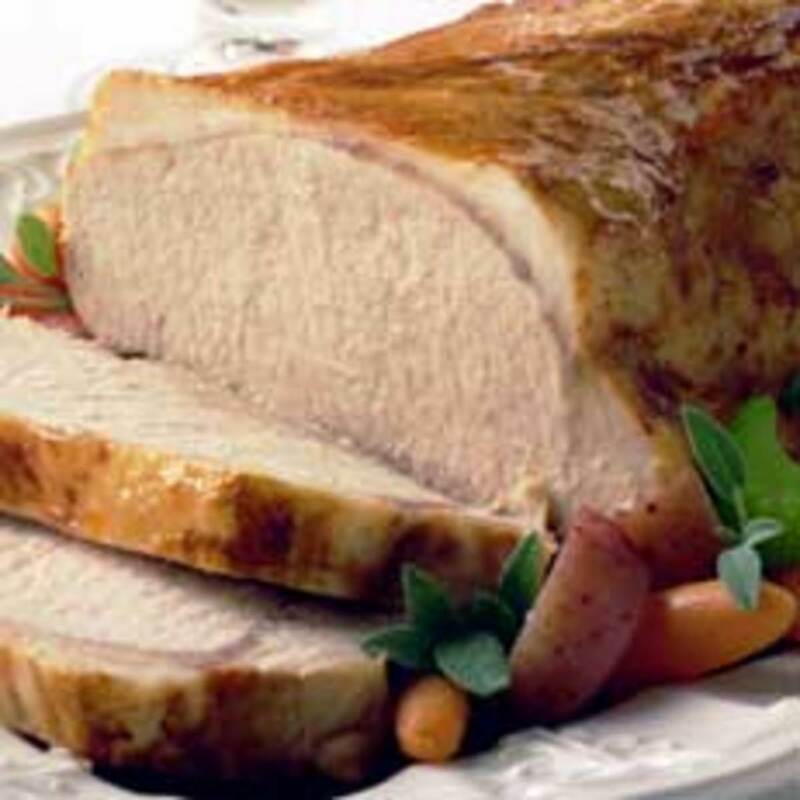 If you wish, the gravy can then simply be poured all over the meat. Personal preference sees me serve just a little bit of gravy at the side of the plate. 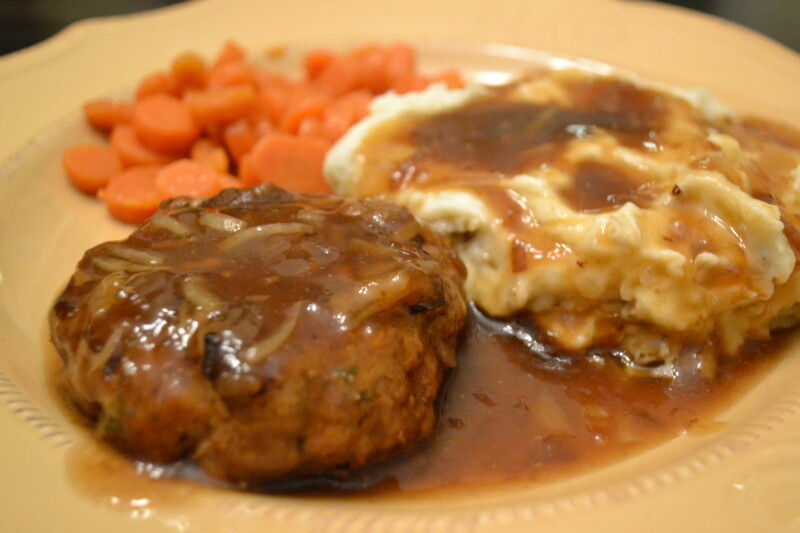 Scatter the mint over the meat and mash and enjoy your nourishing, tasty, offal meal! 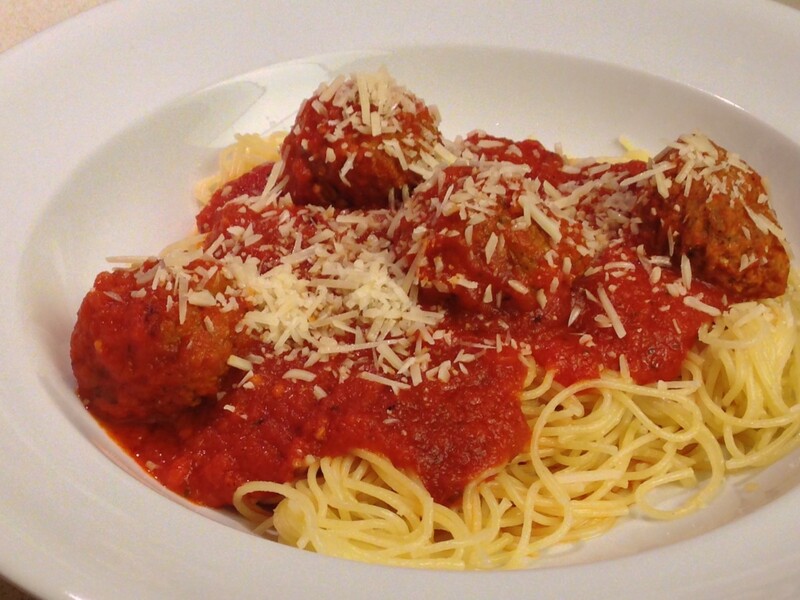 What did you think of this dish? Thank you loveofnight. 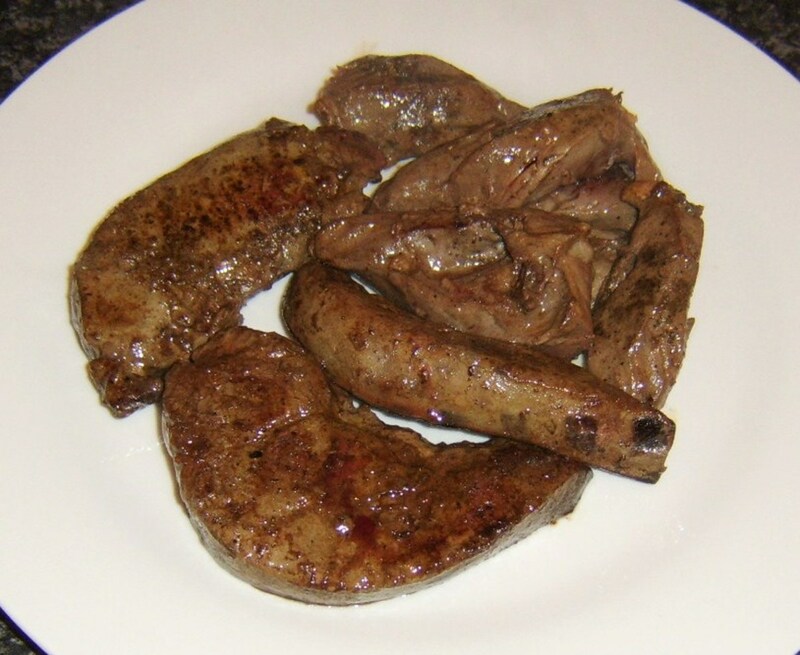 Lamb's liver is even more tasty and tender than beef/ox liver, so I hope you enjoy it every bit as much. I have my plate and fork and am ready to be served, this looks great. 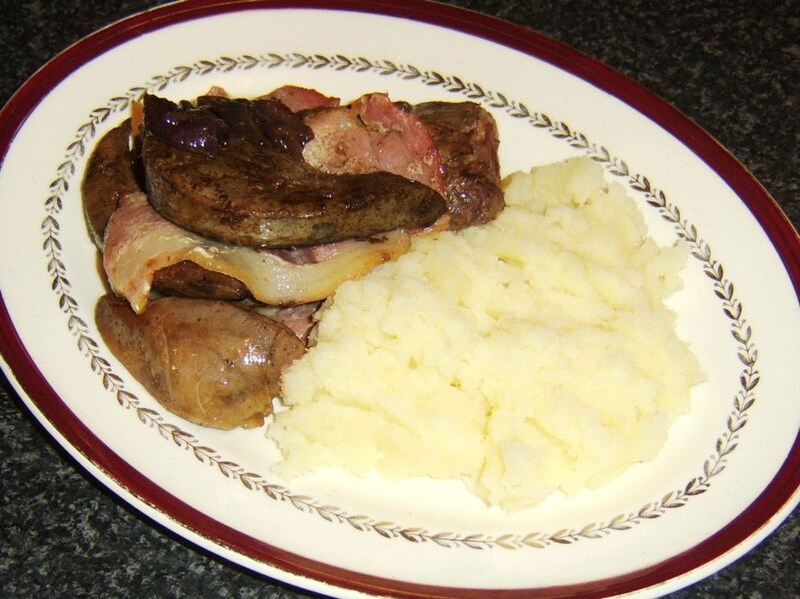 I have never tried lambs liver, only beef and I love it, so I am assuming that lambs liver will be just as good. As much lamb as I have eaten I don't know how the liver escaped me. This recipe is a definite try so I'm adding it to my grocery list. Thanks much and happy hubbing. Hi, alliemacb and thanks for visiting. 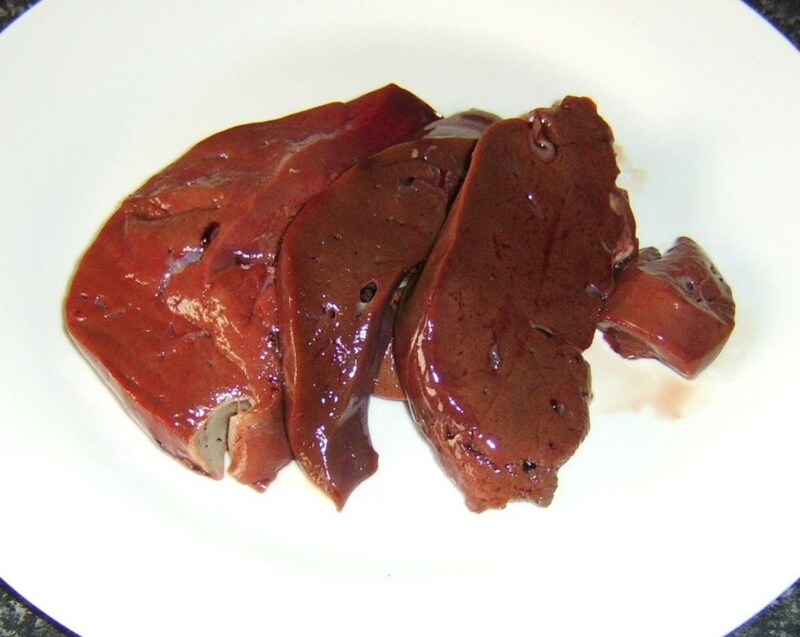 Yes, I've loved liver since childhood but only fairly recently tried heart for the first time. The two go really well together and I hope you get a chance to give this a try. 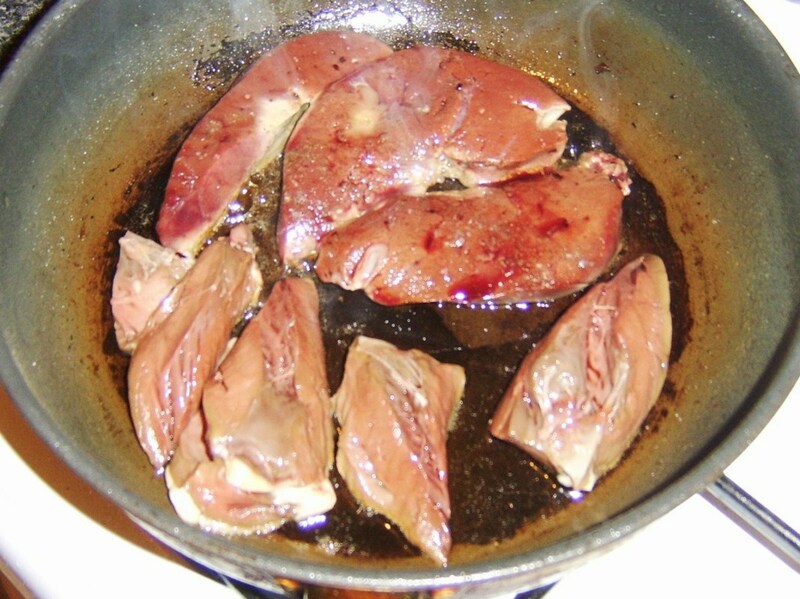 I love lamb's liver but I rarely cook it. Great recipe.